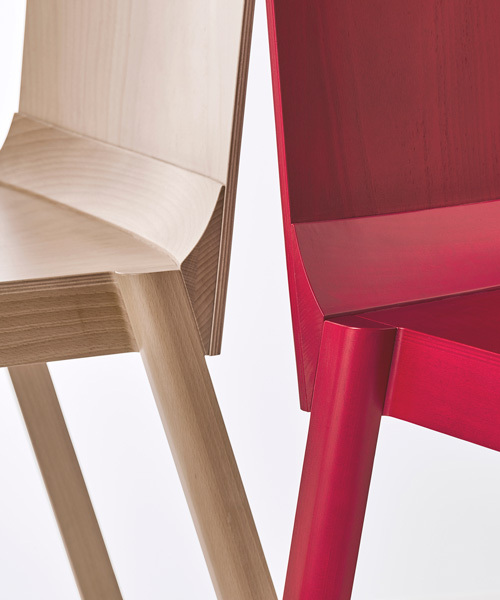 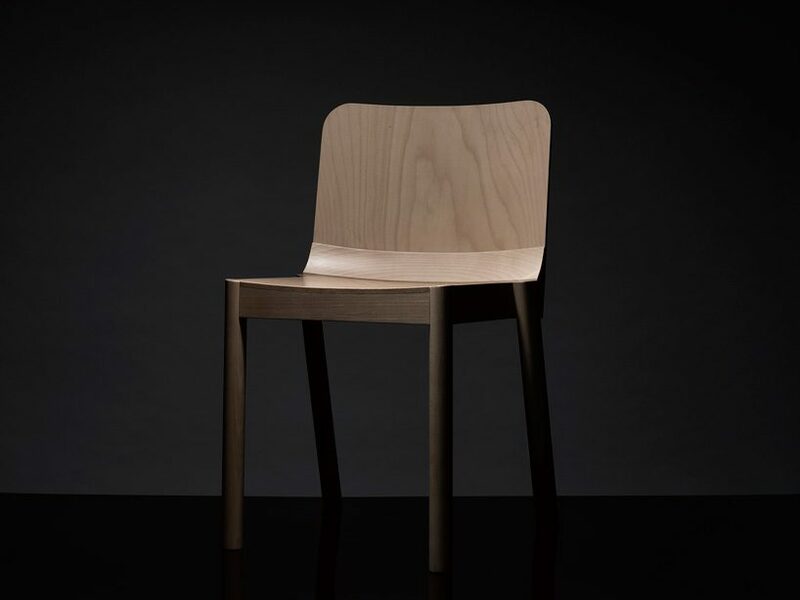 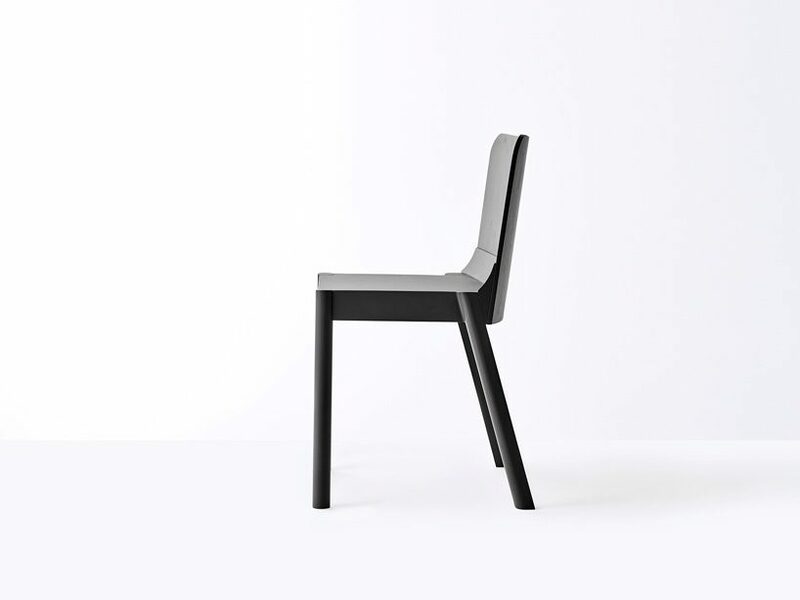 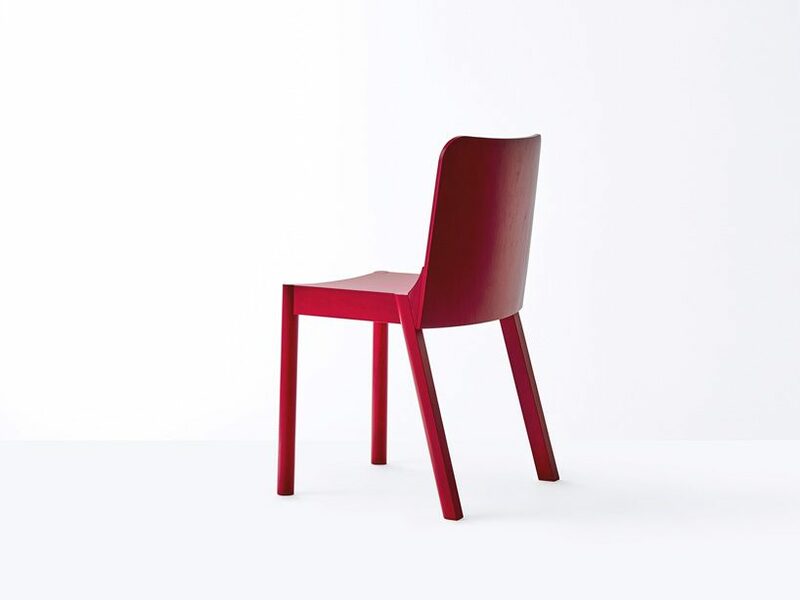 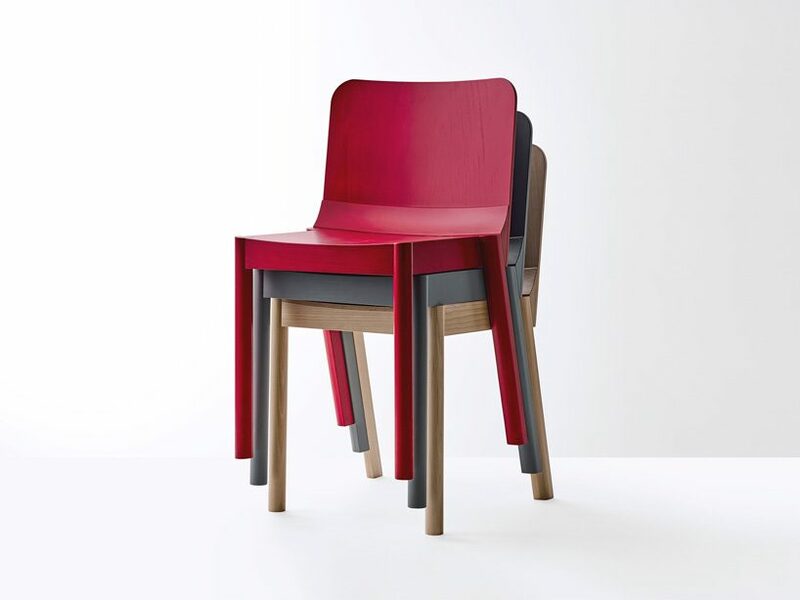 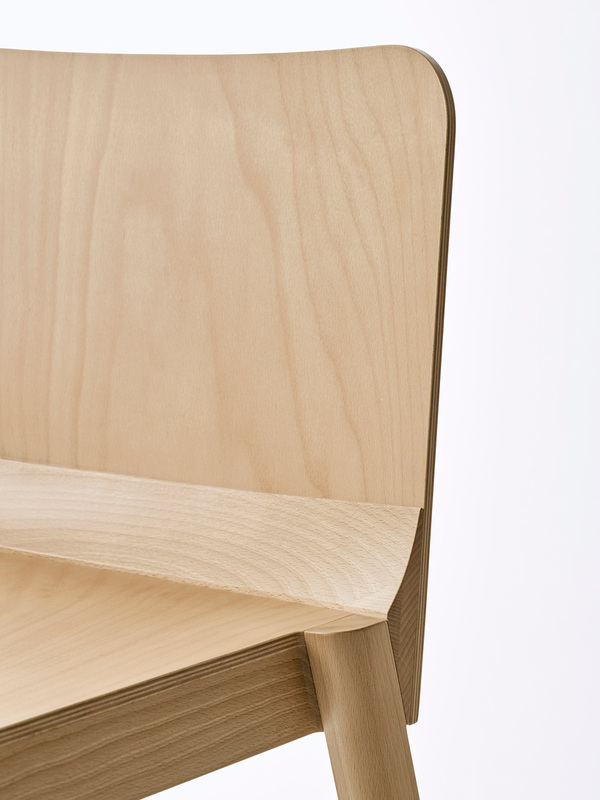 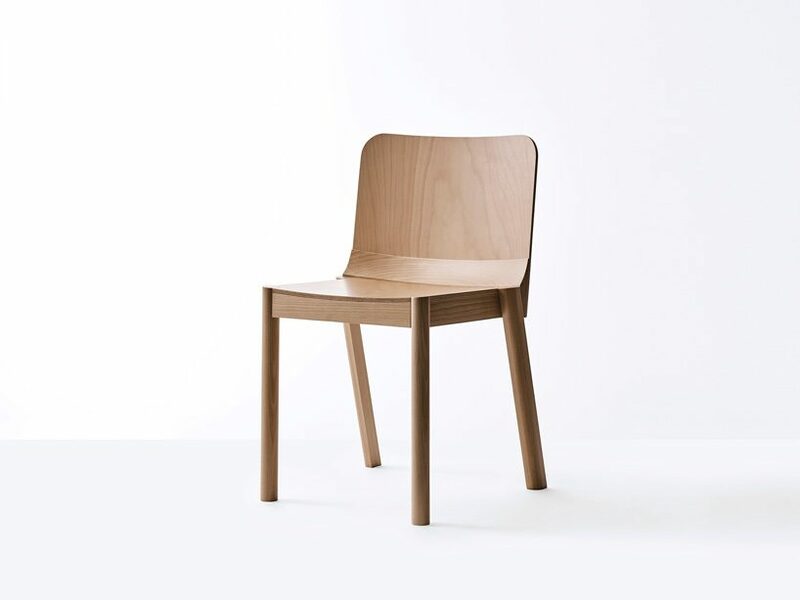 in an attempt to update the construction of ‘simple’ wooden chairs, japanese designer ryuichi kozeki has created a prototype series with a distinct wedge-shaped part that connects the back and seat, creating a curve that perfectly supports the small of the back. 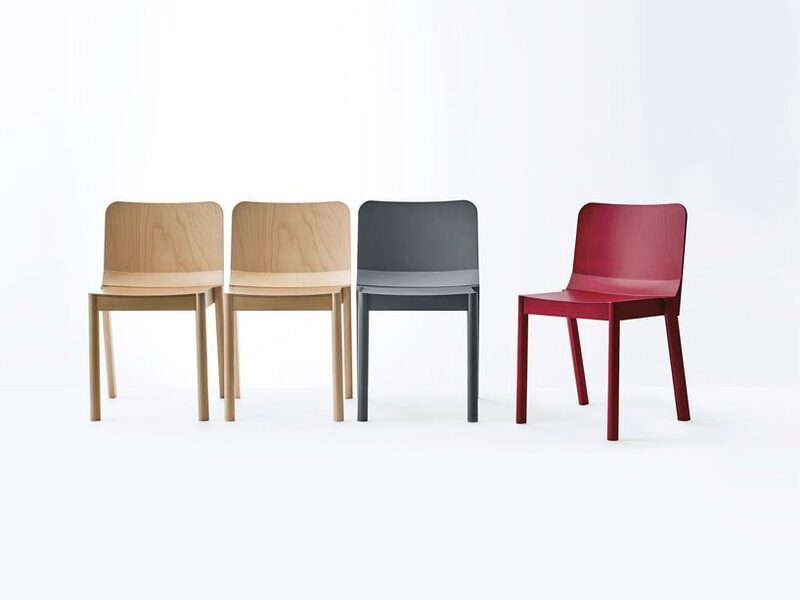 presented at the greenhouse during this year’s stockholm furniture fair, the collection comes in a set that includes the chairs and a matching small table. 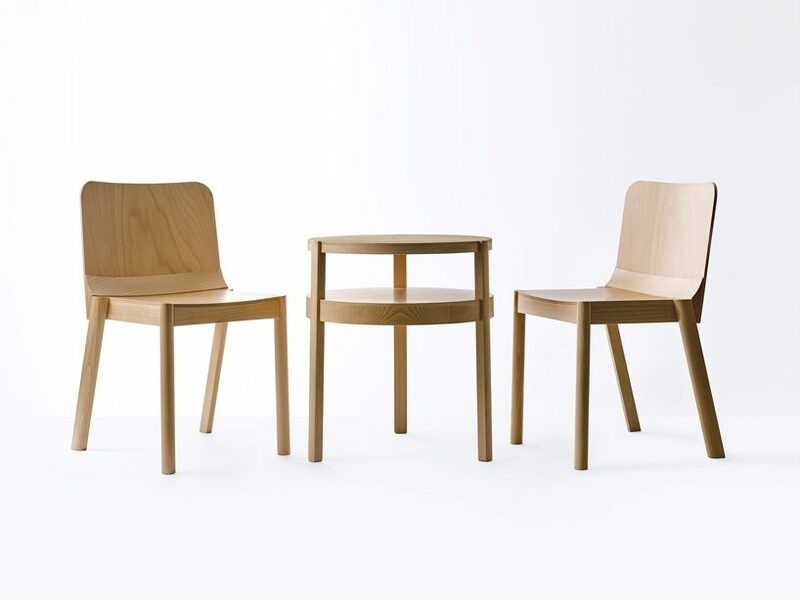 ryuichi kozeki has developed the wooden stacking chairs with a sculptural-like feel, creating a continuous line that brings unity to the space when lined up side by side. 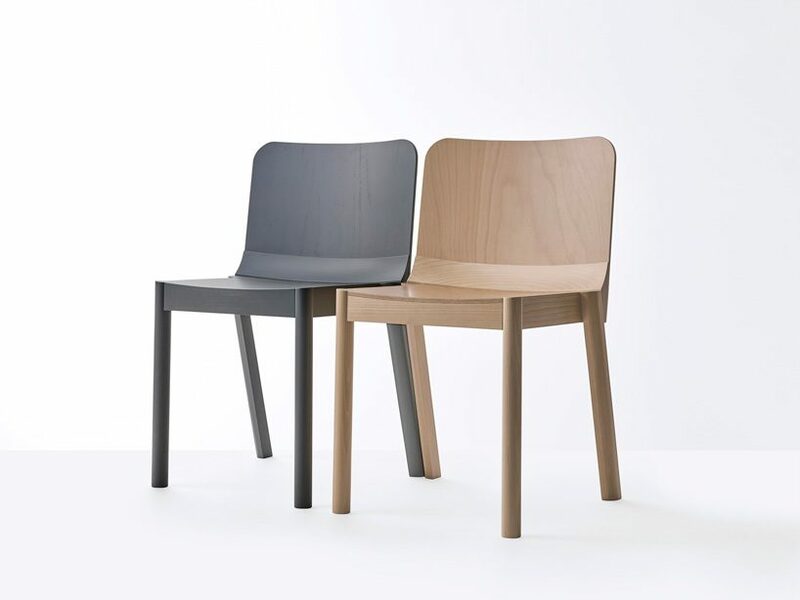 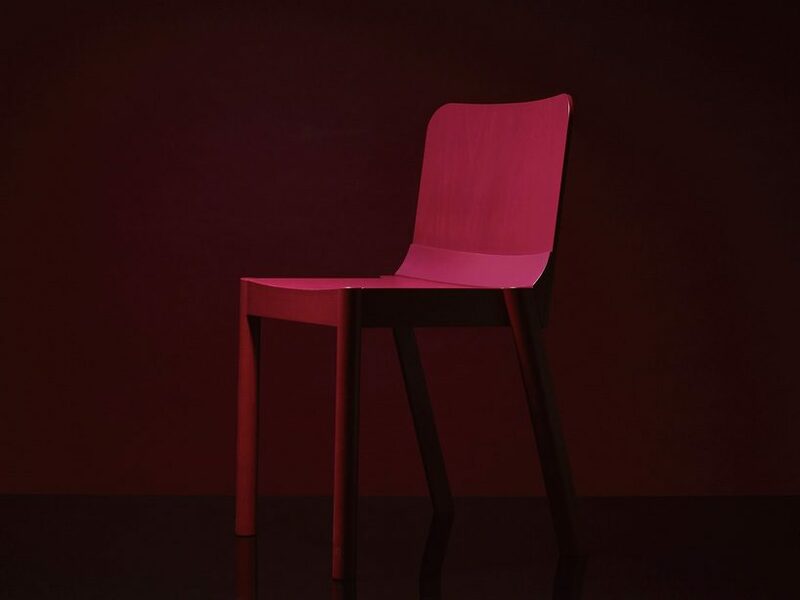 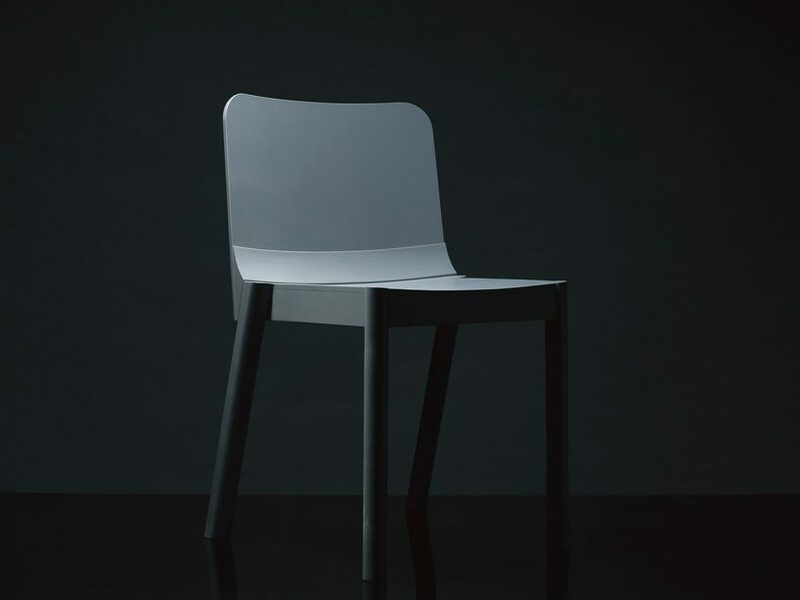 in updating the construction of simple chairs, the designer also personally seeks the significance of proposing prototypes for standard design. 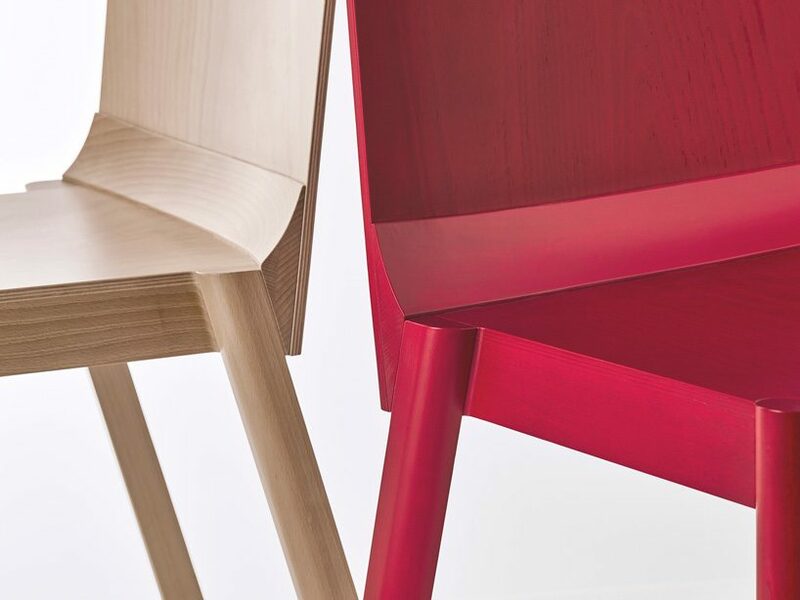 the wedge collection will be presented at the greenhouse during stockholm furniture & light fair 2019.
the stockholm furniture & light fair takes place from 5 to 9 february 2019, showcasing the latest innovations within interior design and lighting for both homes and public spaces. 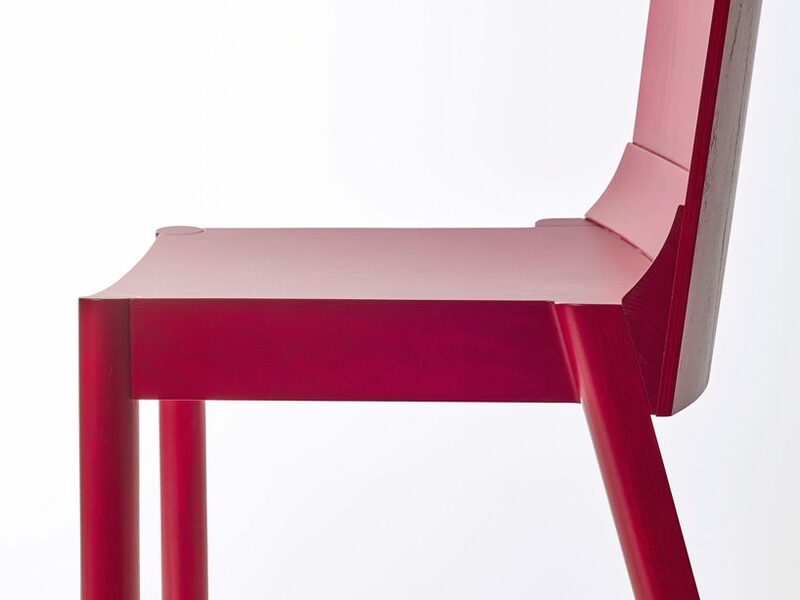 the greenhouse is a popular section where up-and-coming designers and schools show their prototypes to future partners, producers and customers. 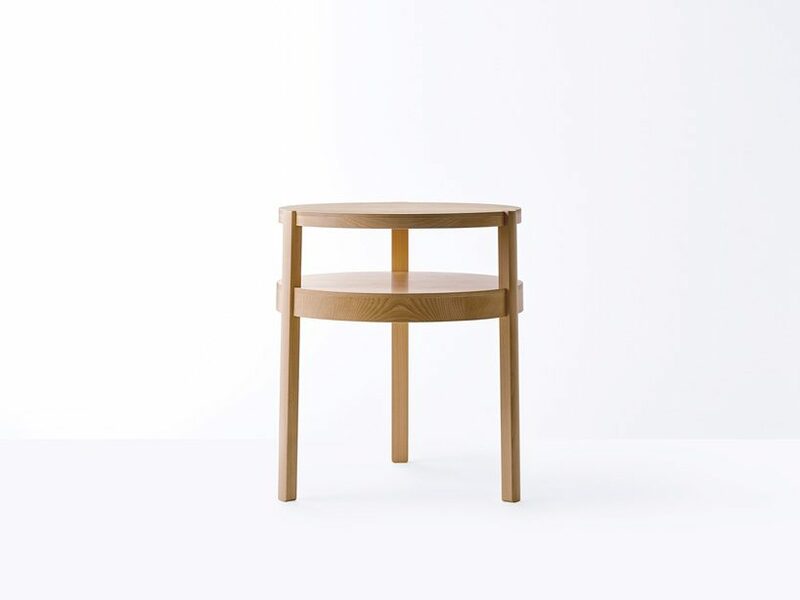 many designers begun their careers showing at the greenhouse, including oki sato of nendo, the design studio gamfratesi, form us with love and morten & jonas.